It's official, all the information on the new album is now known. The album will be untitled. 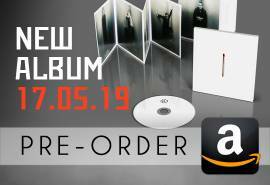 It will be released on May 17, 2019 in 3 different formats, all with 11 songs. The Deutschland single immediately entered the first position of the German charts ! 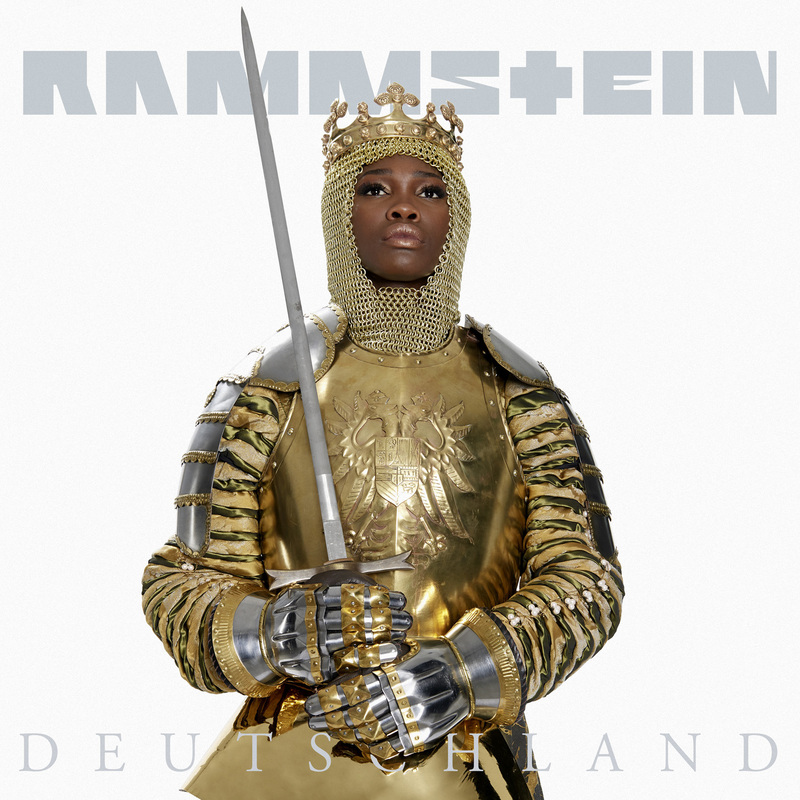 It is Rammstein's most listened song on streaming and download platforms. As for the video, it will soon exceed 30 million views on Youtube. 182,000 people attended the premiere live, and it made 5.7 million views in the first 6 hours, which is a record for a German video ! The making-of should be available in the next few days! 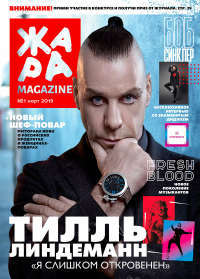 Till gave an interview to the Russian magazine ЖAРA. 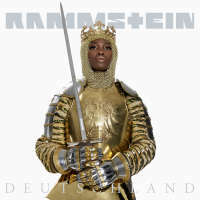 According to him, Rammstein has composed enough in recent years to release an additional album after the next one, scheduled for May 17, 2019. I don't think it's the last album. We've worked so hard, we've got so many songs, that we're actually ready for the next album. And, of course, we won't be able to give it up for nothing. But imagine, we haven't released an album in ten years. We performed a lot and that's why we left the studio work. It's not easy to get back together. We've been working on this new album for the last three years, and we have to get used to it all again. Of course, when people get tired of working, they say, "All right, that's it!" So I know exactly what Richard meant. After three years of hard work, the man is simply tired. The rest of the interview is available in Russian here. 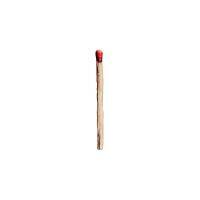 After years of waiting, Rammstein is officially back! 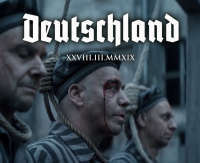 Their new video "Deutschland", the first from the new album, premieres on March 28, 2019 on Youtube. The director is Specter Berlin. The song is a journey through the history of Germany and expresses the love-hate relationship caused by the beautiful and ugly episodes of the history of this country. 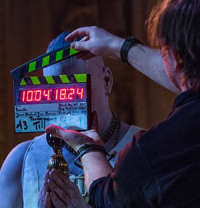 The video was shot in six locations in and around Berlin, including the former East-German Stasi prison in Keibelstrasse, the Chorin monastery, the Spandau citadel and the former Rüdersdorf cement factory. Welcome to the new version of Rammstein World! The website was beginning to get technically old and this prevented us from updating its content as regularly as we wanted. We have therefore worked on a new version, the 6th since the launch of the site in 2004! The main change is visual. The new design is more modern, clearer and above all, responsive: it adapts to the size of your screen. The experience is much better on a tablet or phone. The site is also more secure thanks to HTTPS. Another change: our newsletter had not worked for years, so we re-coded it. If you wish to receive Rammstein news by email, do not hesitate to subscribe to our newsletter. We would like to thank you for your loyalty. We will soon reach 13 million unique visitors and more than 200 million page views since our creation. 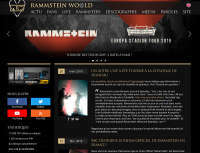 This makes us the most visited website about Rammstein in the world, if we exclude rammstein.de! Rammstein secretly shot in Spandau. "Yes, that's right, they recorded their new music video with us," Urte Evert, 44, head of the Citadel Museum, just told us. Here's a first photo. Everything was top secret. "I got the request on vacation, was very happy and immediately accepted. 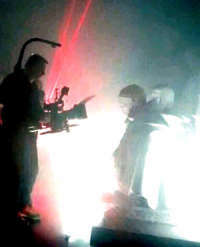 Rammstein shot one day and one night in our citadel, with fog machines in the 'Revealed' exhibition, with close-ups of the big figures, with light show and candles. 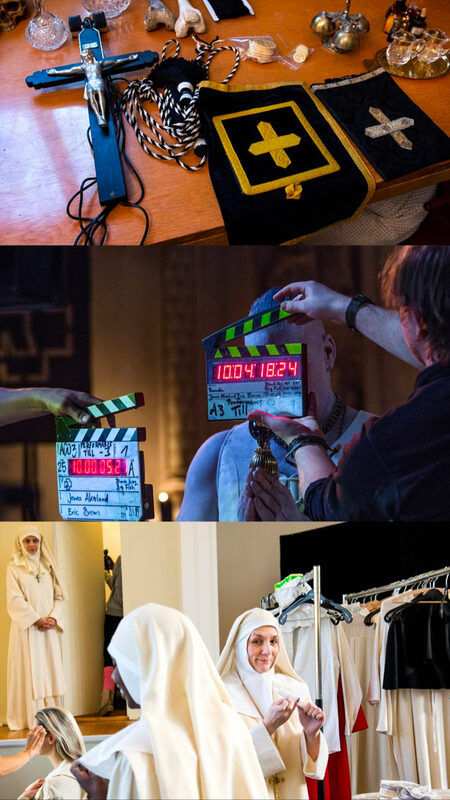 A fantasy medieval shooting took place in our bastion Kronprinz." The video will be released soon. More than 1000 Euro rent went to the district, but much more important, says Evert, "is the worldwide advertising for the citadel". And: "It's a bit cool when Rammstein discovers Spandau, isn't it?" 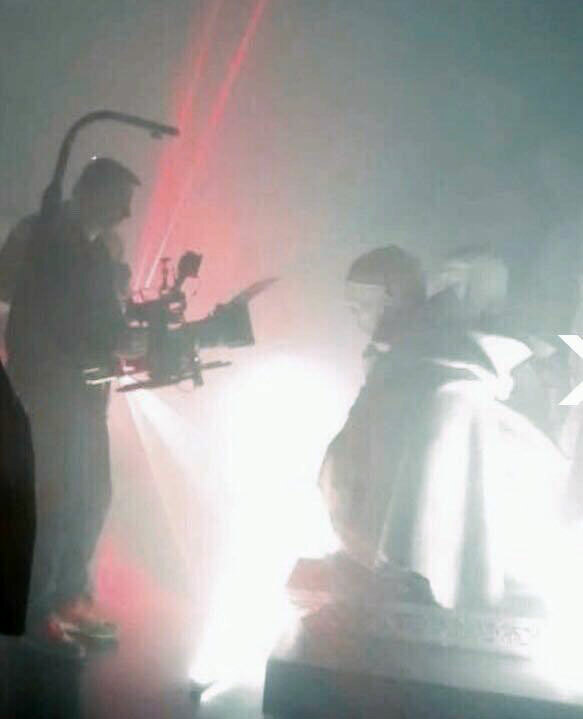 At least two other videos for the new album have been shot (see our previous news).